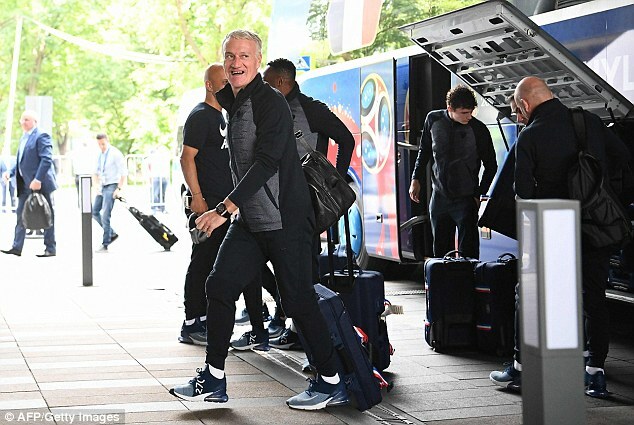 The France squad appeared in relaxed mood as they arrived at their Moscow hotel on the eve of the World Cup final. Les Bleus completed one final training session in Istra before heading around 45 miles into the Russian capital, where they face Croatia at the Luzhniki Stadium on Sunday afternoon. 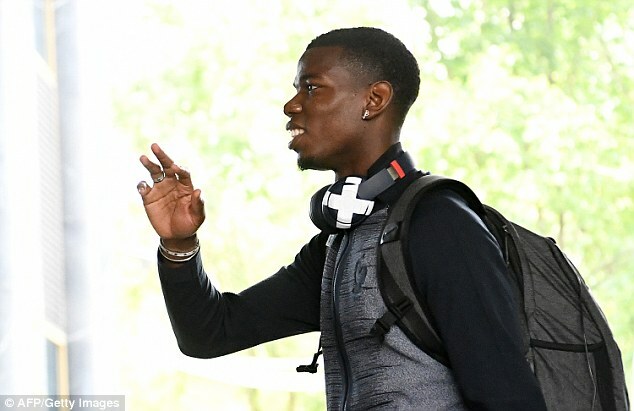 The likes of Kylian Mbappe and Paul Pogbawaved to onlookers as they made their way from the coach to their latest accommodation. 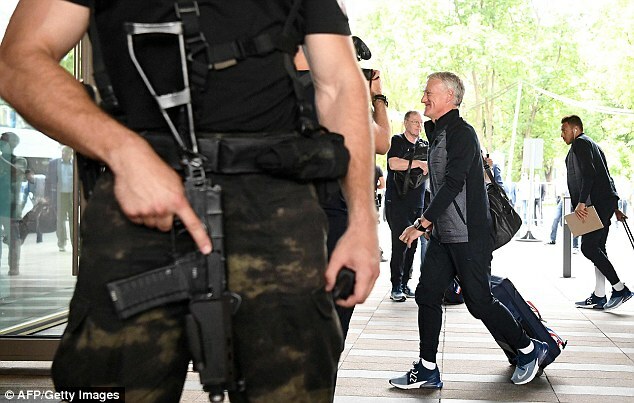 Manager Didier Deschamps, meanwhile, was all smiles as he dragged his luggage behind him and armed officers kept a watchful eye on proceedings. Antoine Griezmann was also photographed after the journey to Moscow and the Atletico Madrid star – like most of his team-mates – sported a white T-shirt emblazoned with the name of his country below a black Nike swoosh. France will be competing in their third World Cup final on Sunday and aiming to add to a sole triumph that came on home soil back in 1998 while avenging a 2006 defeat to Italy. They will also hope to banish the painful memories of that extra-time defeat to Portugal in the European Championship final in Paris two summers ago. Deschamps’ side topped Group C after following narrow wins over Australia and Peru with a bore draw against Denmark before outlasting Argentina in a seven-goal, last-16 classic in Kazan. They toppled an Edinson Cavani-less Uruguay 2-0 in the quarter-finals before squeezing past neighbours Belgium in St Petersburg on Tuesday evening courtesy of a second-half header from Barcelona defender Samuel Umtiti. Croatia, meanwhile, saw off Denmark, hosts Russia and England to reach their maiden final after finishing at the summit of Group D ahead of Argentina, Nigeria and Iceland. They have never beaten France in five previous competitive meetings, losing a semi-final in 98. Mbappe is currently the bookmakers’ favourite to claim the Golden Ball award for the World Cup’s best player following a series of scintillating performances, while the likes of N’Golo Kante and Paul Pogba will probably also still feel that they in contention for the honour. Griezmann and Mbappe currently trail Harry Kane by three goals in the race for the Golden Boot, with the latter in action for England against Belgium on Saturday in the third-place play-off. Next Next post: Ghenghen Jokes: Foolish Testimony MP4. 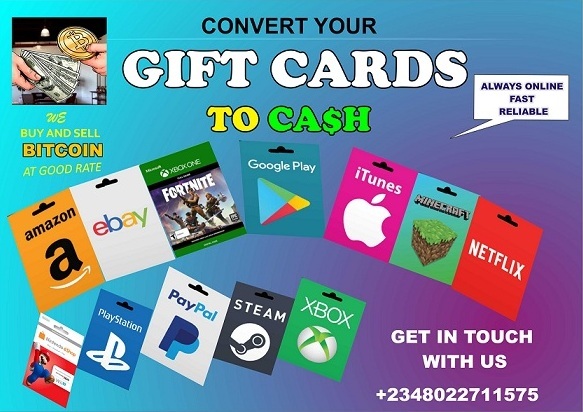 Love Xplorer? 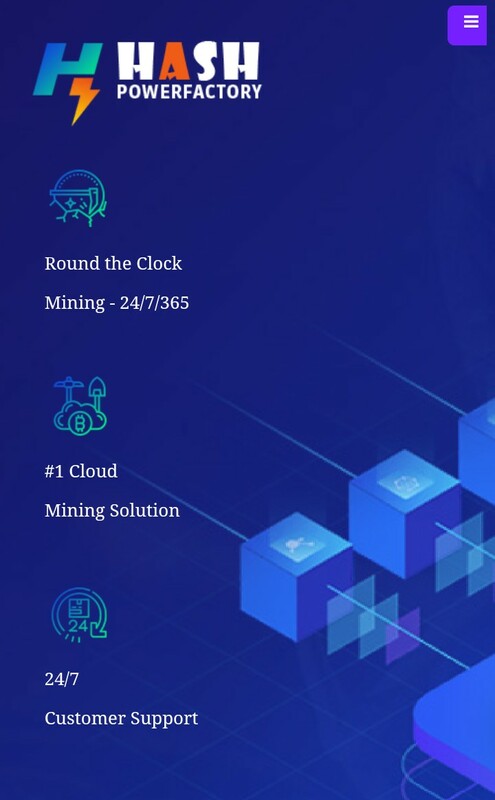 Help Us Improve By Donating!